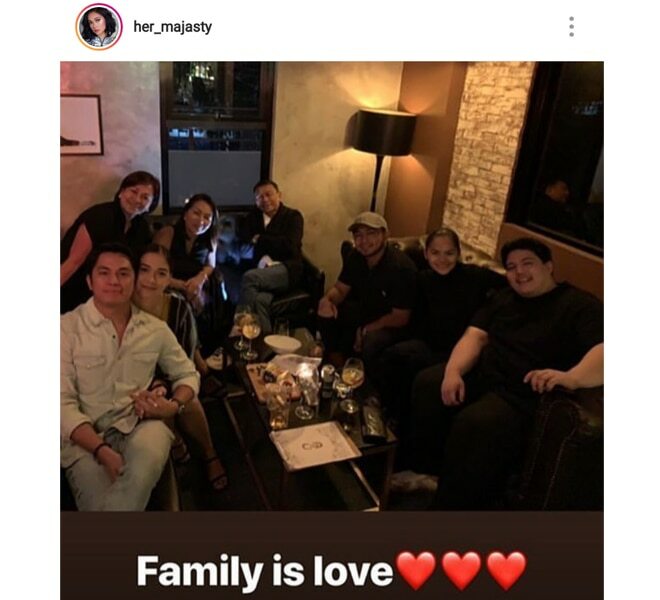 A fan, who goes by the username her_majesty on Instagram, shows the rumored couple holding hands as they posed for a group picture with friends. 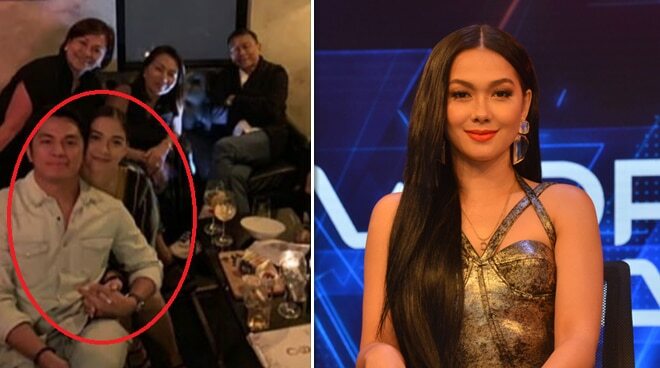 Has Maja Salvador rekindled her relationship with rumored former boyfriend Rambo Nuñez? Netizens speculated about a reconciliation after the actress was recently spotted with Rambo in a get-together with friends. A scoop from a fan, who goes by the username her_majesty on Instagram, showed the rumored couple holding hands as the group posed for a photo. Her last public relationship was with actor Gerald Anderson who is now together with Bea Alonzo. Rambo, on the other hand, was previously in a relationship with Filipino-American Victoria’s Secret model Kelsey Merritt.